Headlining at the Milligan, Nebraska Friday June 7th, 2019 "June Jubilee" Celebrity Concert and taking the stage at 10:00 PM will be Country/Pop Superstar Band LONESTAR. Known for merging their country roots with strong melodies and soulful rich vocals, Lonestar is comprised of all 4 original members: Richie McDonald (lead vocals), Michael Britt (lead guitar & backing vocals), Keech Rainwater (drums), and Dean Sams (keyboards & backing vocals). Lonestar has charted thirty singles on the Billboard Hot Country Songs charts. Nine of these singles have reached #1: "No News," "Come Cryin' to Me," "Amazed," "Smile." "What About Now," "Tell Her," "I'm Already There," "My Front Porch Looking In," and "Mr. Mom." The mega hit "Amazed," was the longest-lasting at eight weeks, and was the #1 country song of 1999. It also became the first song to top the country singles charts and Billboard Hot 100 charts at the same time since Dolly Parton and Kenny Rogers' "Islands in the Stream" in 1983. All of Lonestar's #1 hits except "No News" have also been Top 40 hits on the Billboard Hot 100, as have "Not a Day Goes By" and "Let's Be Us Again," which respectively reached No. 3 and No. 4 on the country charts. Both "Amazed" and "I'm Already There," also reached No. 2 on the Hot Adult Contemporary Tracks charts, and the former was a No. 21 on the UK Singles Chart. "Amazed," "I'm Already There," "My Front Porch Looking In," and "Mr. Mom" are all certified as gold singles by the RIAA. Lonestar received the 1999 ACM Single of the Year for "Amazed," (the song also won the Song of the Year award), and the Lonestar band received the 2001 CMA Vocal Group of the Year award. With over 100 dates worldwide per year, Lonestar is celebrating over 20 years together. The 2019 tour is special because it is the 20 year anniversary of their Lonely Grill Album that had four #1 hits, and sold 4 million records. 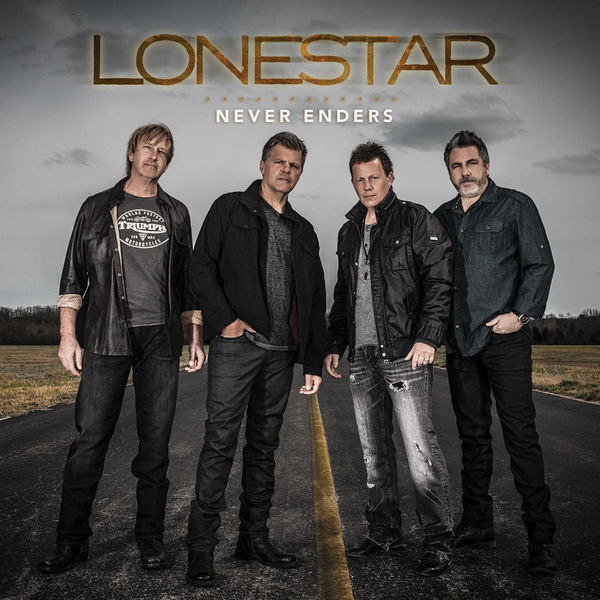 Lonestar is also writing new songs and their new CD, Never Enders, features ten new original songs that bring the band's trademark sound into the contemporary arena. After more than 20 years of touring, the Lonestar saga continues with a new generation inheriting the love for the group passed down from its original fans. Lead singer Richie McDonald chuckles and said that a few weeks ago, this little boy, 8 years old, came up to him and asked, "Do you sing that song "Amazed?" Richie said he did. The little boy said, "Well that's why I'm here." Richie said, "Oh, you came to hear that song?" The little boy said, "No, my mom and dad got married to that song and then they had me...and That's why I'm here." 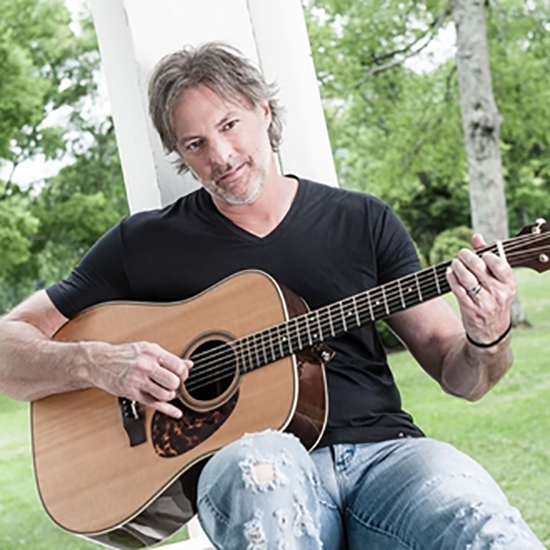 Country Star Darryl Worley will perform on the Milligan Centennial Garden stage at 8:00 PM. Throughout a career that has produced nearly twenty hit singles, including three #1's, "I Miss My Friend," "Awful, Beautiful Life," and "Have You Forgotten," Darryl has had chart-topping albums and sales in the millions, and has set himself one primary goal. "I've always set out to make sure every song on every album is a good one," he says. "I want every cut to be a potential single." It is an approach that has helped to make Darryl a mainstay of modern country music. A son of a Methodist Minister, Darryl Worley's unquestioned musical integrity earned him an enviable connection with the American public and a reputation as a genuinely traditional country artist who doesn't follow trends or fads, but rather his own bedrock convictions as an artist and a person. It doesn't hurt that he is a distinctive singer and first-rate songwriter whose music chronicles life, love and the world situation with equal facility. Darryl Worley hit the Top Twenty with the first three singles "When You Need My Love," "A Good Day to Run," and "Second Wind," from his impressive major-label debut album, "Hard Rain Don't Last." He followed with smashes like "If Something Should Happen," "I just Came Back From a War," the iconic "Tennessee River Run," and "Sounds Like Life To Me." Along the way he earned nominations for five major ACM and CMA awards, including "Song of the Year," and "Single of the Year," and wrote songs for other artists including George Jones. The energetic FORGOTTEN HIGHWAY BAND has shared the stage with over 90 major stars, and will start the Milligan June Jubilee Concert at 7:00 PM. The Gates Open at 6:00 PM, and with 3 Bands, free parking, $3.00 beers, and the ability to walk up close to the stage, the beautiful Milligan Centennial Garden is a fun place to be and is a great concert value.